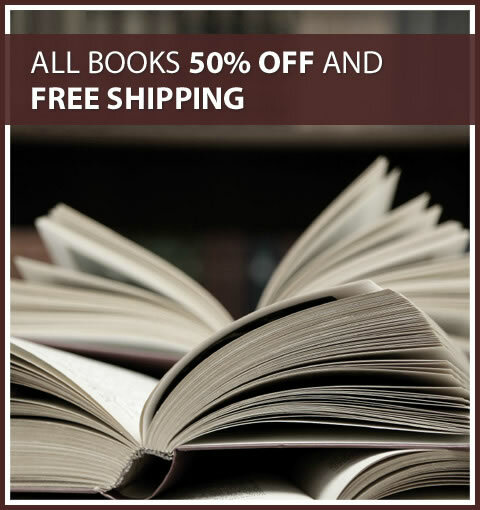 All books 50% OFF and FREE SHIPPING! 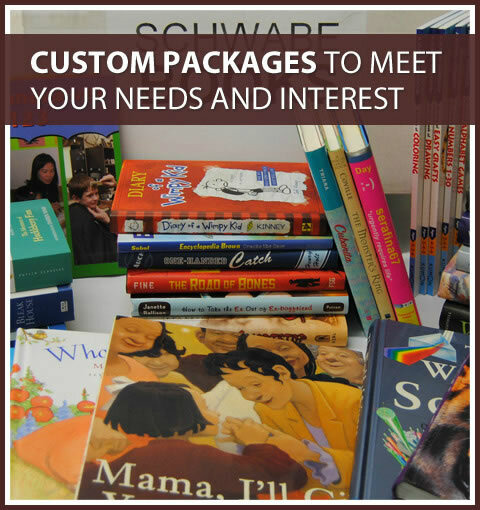 Schwabe Books provides an extensive collection of children's and young adult books to schools all over the county. 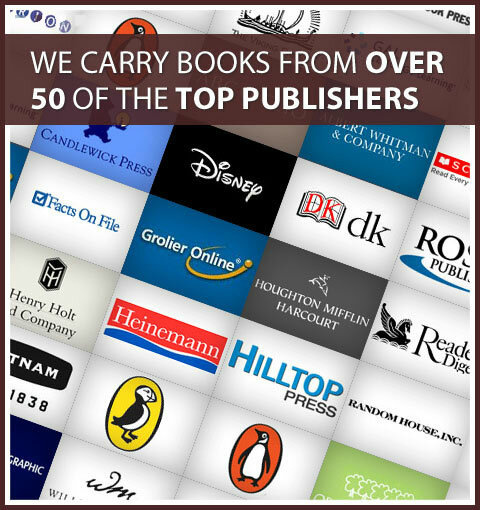 Our inventory is derived from over 50 of the top publishers, allowing you to choose from over 25,000 unique titles, all at 50% off the cover price and let's not forget the FREE shipping! 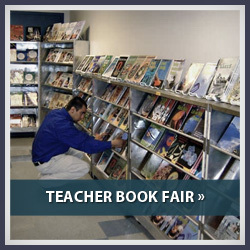 Select books from our online shopping cart that suite your needs and interest, or choose our famous onsite "Teacher Book Fair". Our customer services representatives are always ready to help, so please contact us at (805) 306-1772 to answer any of your questions. 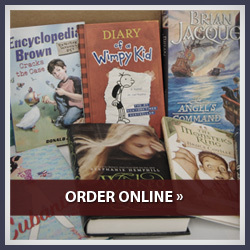 Books are the windows through which the soul looks out. 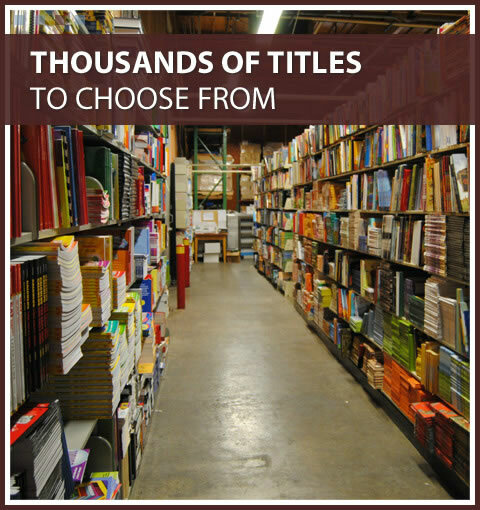 A school without books is like a room without windows.